CBD oil is extracted from the hemp plant with all of its properties. The fast absorption into the body makes the effects almost instantaneous, providing quick relief. 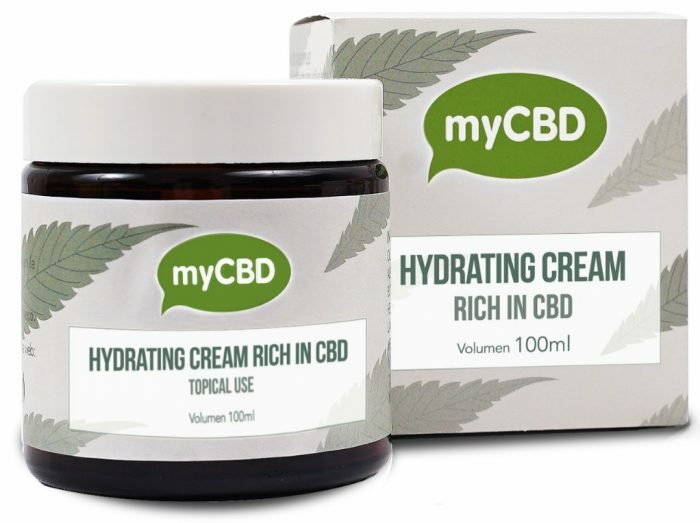 Our CBD creams are made of cannabidiol, its beneficial properties enables it to ease inflammation and localized pain. Our CBD infusions have been created to relieve stress, by having a selection of flavours and scents that blend seamlessly with the soothing qualities of hemp. 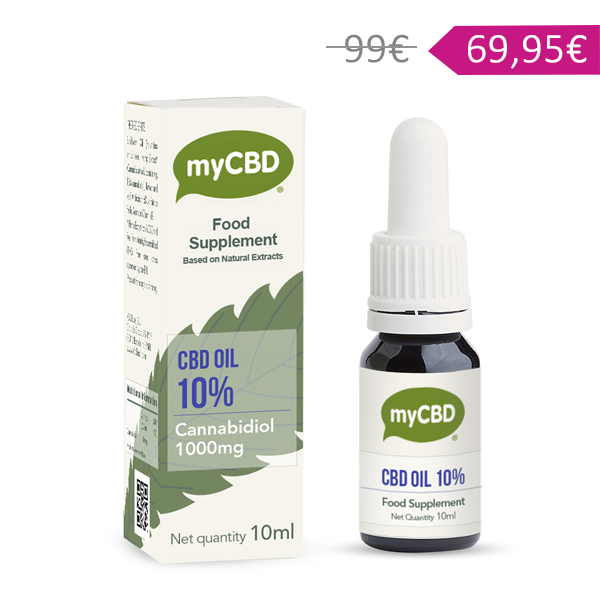 myCBD offers a wide range of products that are made with very high quality organic materials. In our catalog, we offer exclusive CBD oils that are very easy to consume and will be absorbed quickly by your body. 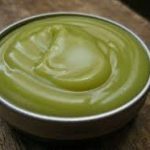 We also offer CBD topical creams made with all natural ingredients that leaves your skin feeling fresh, smooth, and moisturized. 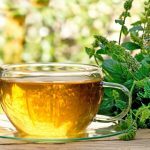 Our three different CBD infused teas are sweet and tasty and will transport you to a world of unique sensations. Each batch in our production line passes through several examinations in order to determine the percentage of CBD and the percentage of other cannabinoids. In order for the CBD proportions and the THC concentration levels to be certified, each batch must be sent to have a chromatographic analysis. 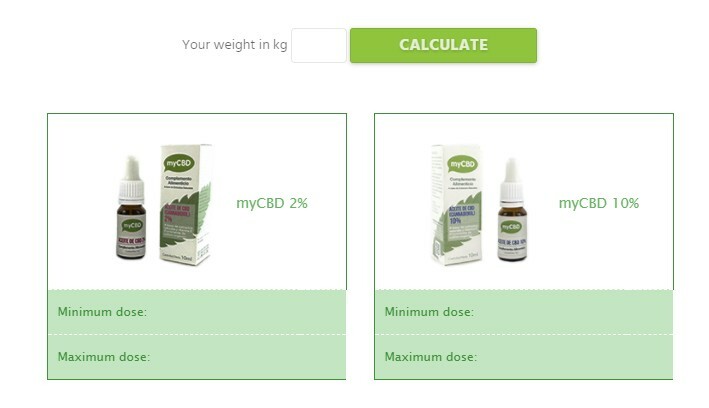 All of the myCBD products contain less than 0.2% of THC. All of our products undergo strict quality control. This ensures that our products have a high proportion of CBD, are free of toxins and have less than 0.2% THC. Our products come from certified and legal cultivation sites, which ensures that the recovery process of the CBD oil is 100% organic. 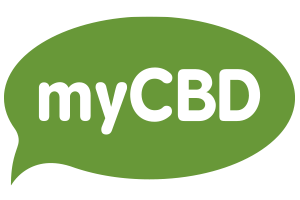 Here are a few frequently asked questions about myCBD and CBD oil. CBD or cannabidiol is a cannabinoid that is part of the composition of the hemp plant, which has begun to play a key role in several therapeutic treatments. Yes, hemp oil and products that contain CBD are considered legal. CBD is legal in UK and other EU countries. We use a whole plant extraction that passes through a rigorous process in our laboratory. We ensure that the oil is clean, safe, and pure. 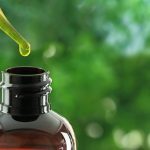 Will I feel "high" with the CBD hemp oil? No. The CBD overrides the minimal 0.2% of THC in our products. You will not feel any psychoactive effect that is associated with THC. Do you lab test the CBD hemp Oil? Yes, we have a high quality system to ensure each batch of CBD Oil is safe. If you want to know about the quality process, read more here. CBD with the properties of the whole plant.